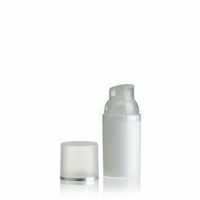 Are you looking for Plastic containers? 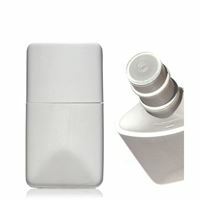 You are right here! 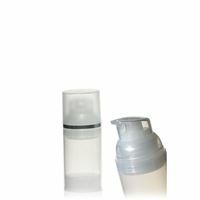 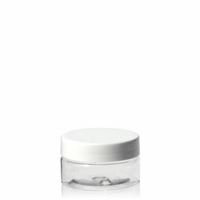 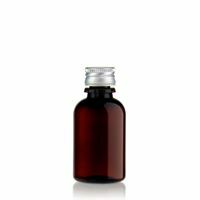 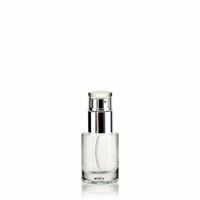 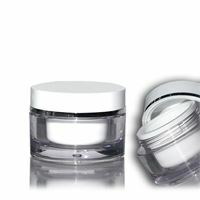 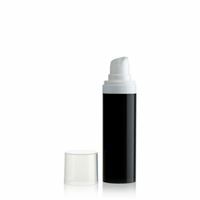 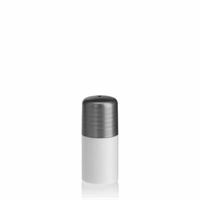 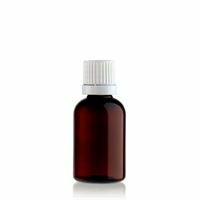 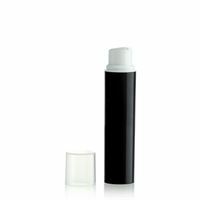 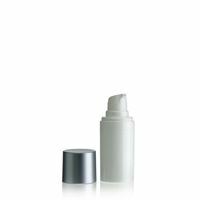 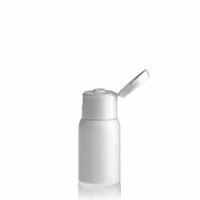 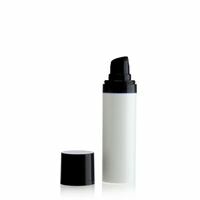 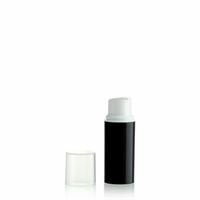 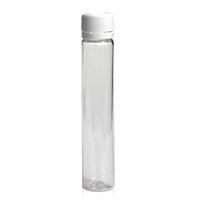 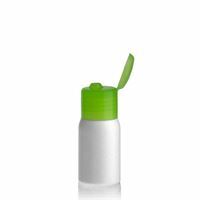 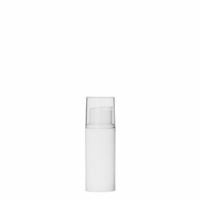 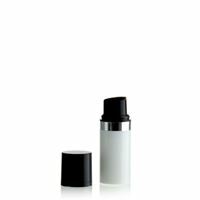 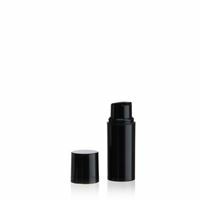 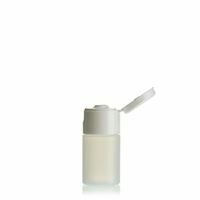 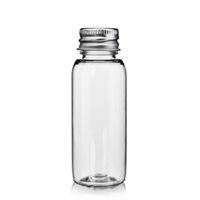 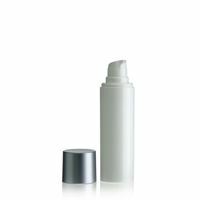 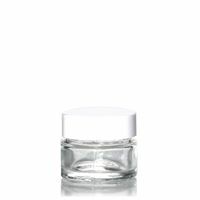 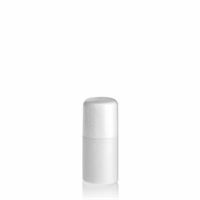 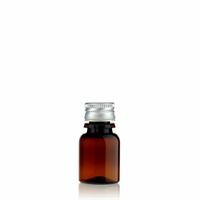 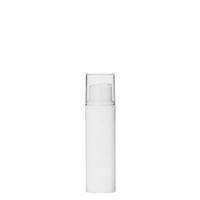 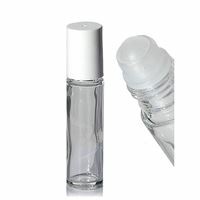 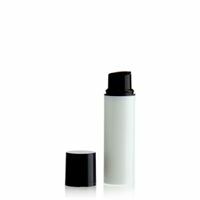 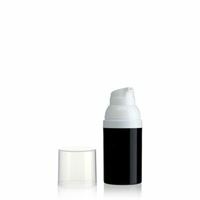 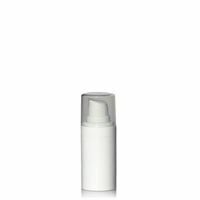 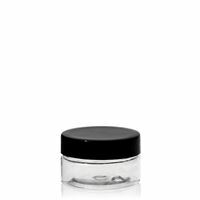 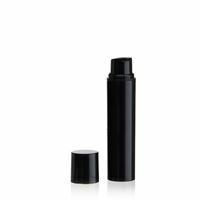 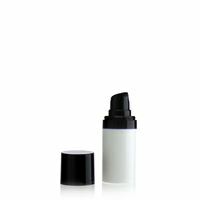 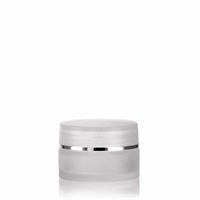 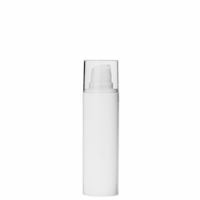 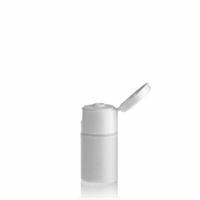 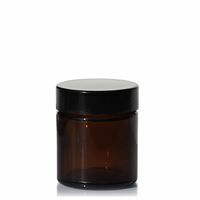 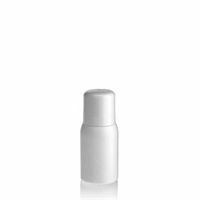 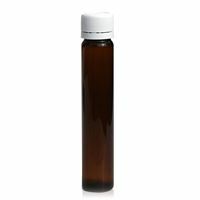 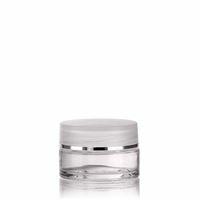 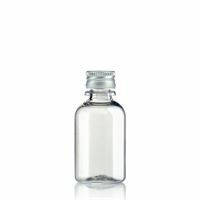 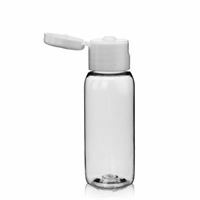 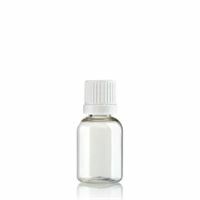 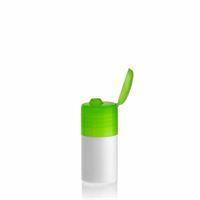 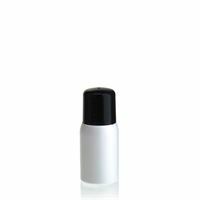 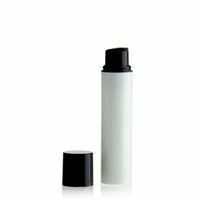 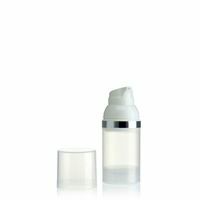 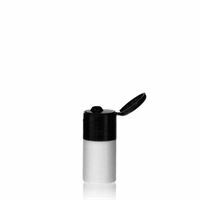 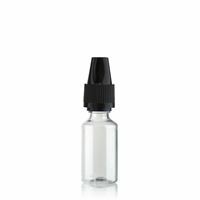 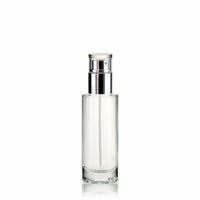 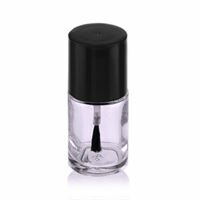 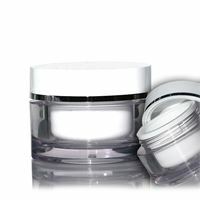 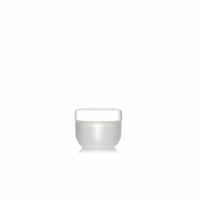 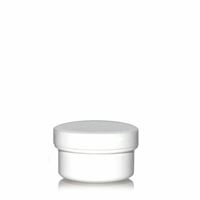 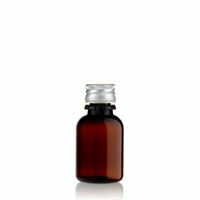 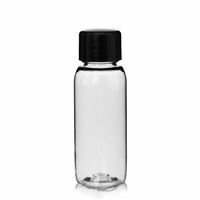 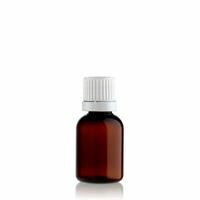 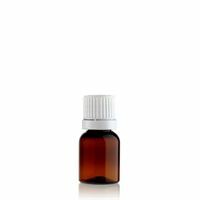 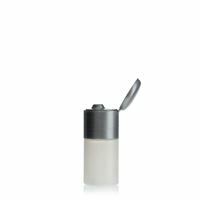 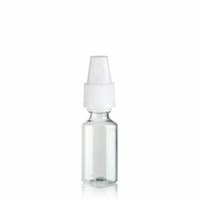 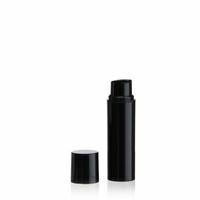 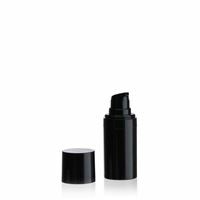 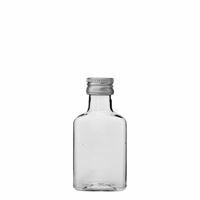 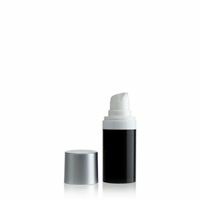 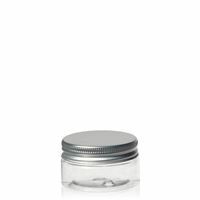 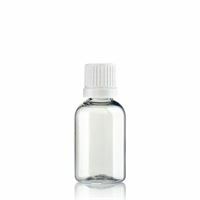 We offer a huge assortment of plastic bottles and jars for cosmetics, food and other purposes. 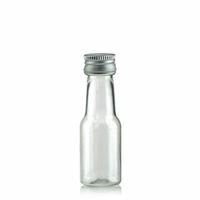 There is no minimum order quantity. 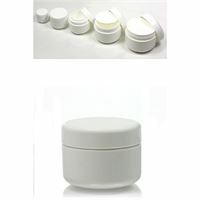 We sell to private customers and commercial customers! 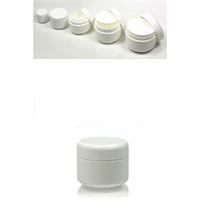 Low prices and fast delivery!